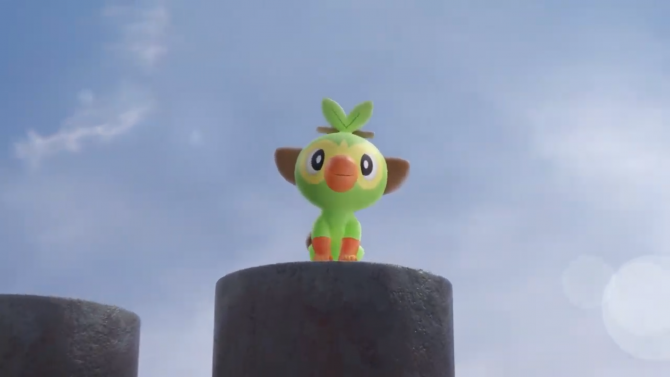 The latest Pokémon: Let's Go, Pikachu! 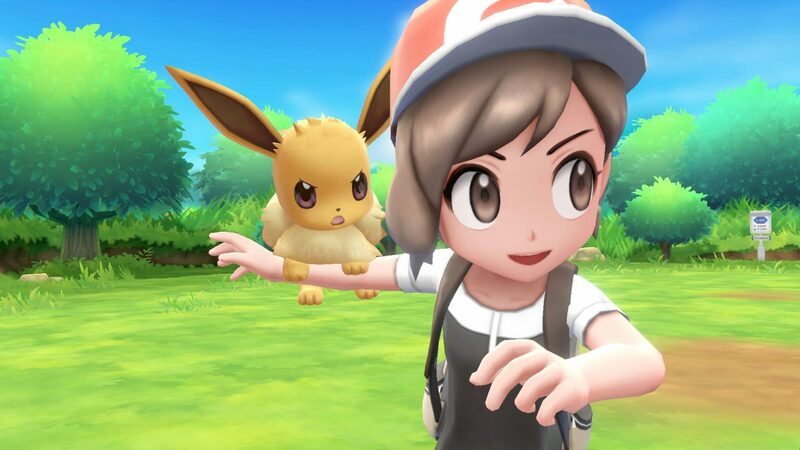 and Pokémon: Let's Go, Eevee! 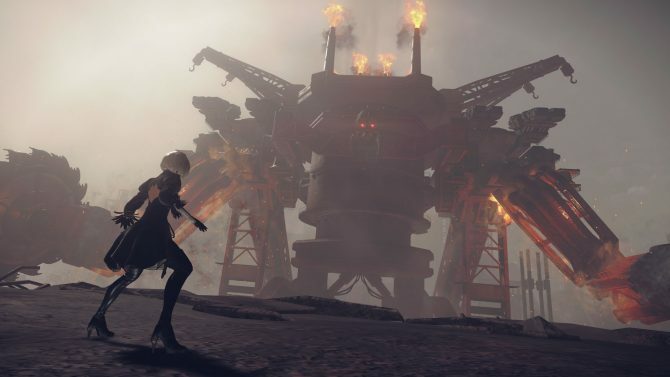 trailer shows how the game intends to continue making the series a social experience. Throughout the history of Pokémon, the series has always been primarily about the bond between trainer and pokémon. However, with the core titles being released on portable Nintendo devices throughout the years, it has consistently proven to be incredibly simple to integrate the game into a social environment. 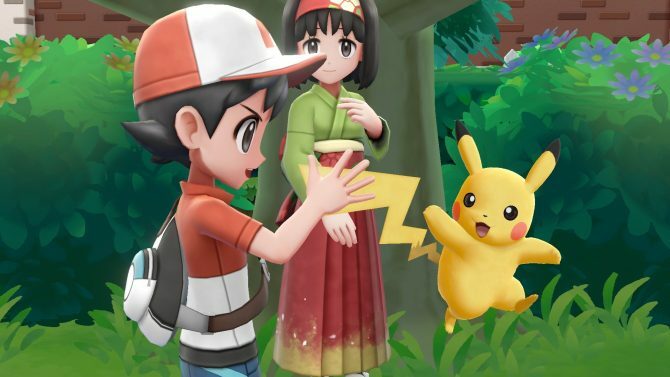 The latest trailer for the upcoming installments Pokémon: Let’s Go, Pikachu! and Pokémon: Let’s Go, Eevee! shines a spotlight on how the Switch intends on continuing this tradition. The live-action trailer opens up with a teenage boy venturing through the game’s Kanto region on his home TV. After catching a Pikachu with his Pokéball Plus, an additional device that will be available alongside copies of Pokémon Let’s Go, Pikachu! and Pokémon: Let’s Go, Eevee!, he undocks his Switch and heads outside. We then turn to a girl sitting on a couch attempting to catch a Clefairy. When a second lady enters the scene, the two team up together in order to catch the Pokémon simultaneously using the game’s new co-op options. Once they’ve bagged their new pocket monster, they too undock their Switch and leave the house. A brief scene with two boys on a bus shows how the game compliments the popular mobile title Pokémon Go, and how the games can now work in conjunction with one another for trades. The final scene shows all of the characters congregating in public area where friendly Pokémon battles break out within this group of friends. Pokémon: Let’s Go, Pikachu! and Pokémon: Let’s Go, Eevee! will be available exclusively on Nintendo Switch from November 16, 2018. The game is something of a remake of the series’ first generation featuring the respective creatures therin and allowing players to explore the classic Kanto region once again. 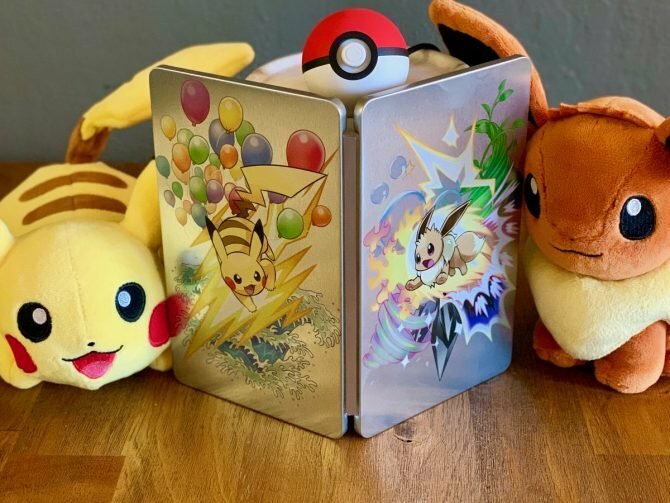 For those who wish to become the Pokémon Master, the titles can currently be pre-ordered on Amazon.